Simply put, CrossFit is a training program that is designed to build strength and conditioning through workouts that are constantly changed and designed to be challenging for any level of fitness. So, is CrossFit for you? According to the official CrossFit website, www.crossfit.com, CrossFit “is designed for universal scalability making it the perfect application for any committed individual regardless of experience. We’ve used our same routines for elderly individuals with heart disease and cage fighters one month out from televised bouts. We scale load and intensity; we don’t change programs.” What this means, is that no matter what the workout is written up on the board, the coach will be able to scale the workout to your fitness level, your capabilities and for any injuries you may have. Be assured though, the coaches will still ensure with your scaling options that you are still getting an amazing workout! Before you even enter a CrossFit class, affiliated CrossFit gym will require you first do an “on-ramp” class, o more simply an introductory class to CrossFit. Once you have done an on the ramp at an affiliated gym, you will not have to do it again, no matter what CrossFit gym you go to. So, what is an ON RAMP? The aim of the ON RAMP is to expose you to the 9 fundamental movements used in CrossFit and to work on your skill development and address any injuries or concerns you may have. An on-ramp is designed to prepare you to enter the CrossFit classes knowing that you can confidently carry out the movement safely and efficiently. An on-ramp is a great way you to try out CrossFit and see if it is for you! All of the CrossFit affiliated boxes in Abu Dhabi offer these introductory classes. So, you have decided that you may be interested in trying CrossFit. Great! Your first step will be to find a local CrossFit gym in Abu Dhabi. Good news for you is that Fitness in Abu Dhabi has already done this for you! 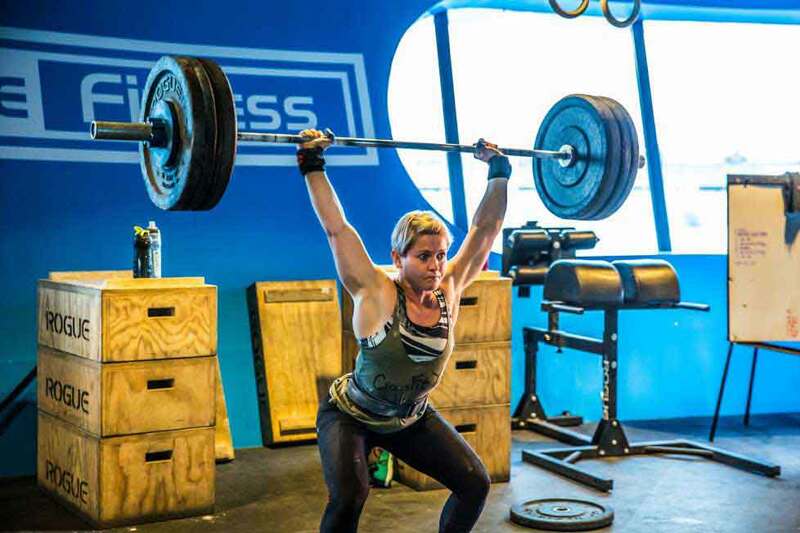 Head over to www.fitnessinabudhabi.com to find a comprehensive list of the best CrossFit facilities in Abu Dhabi.